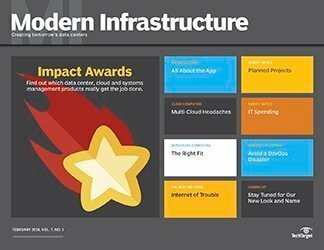 FeatureIs the public cloud the best place for legacy applications? 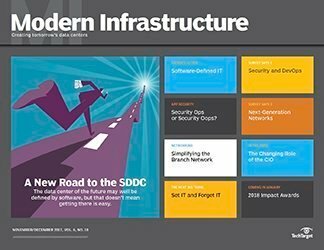 There's plenty of talk in IT circles about using SDN to change network infrastructures—and catch up with servers and storage. 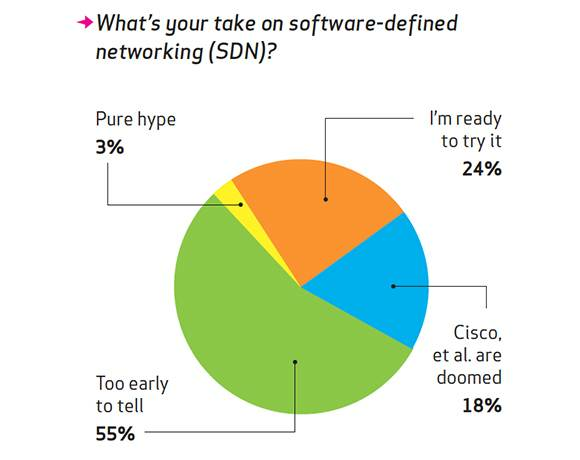 As the hype for SDN spins up, what can you actually accomplish today? 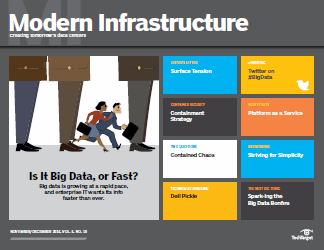 Software-defined networking is all the rage these days, but is it right for your data center? SDN chatter is seemingly everywhere, offering the promise of a virtual network infrastructure that can be provisioned as easily as setting up a new virtual server. 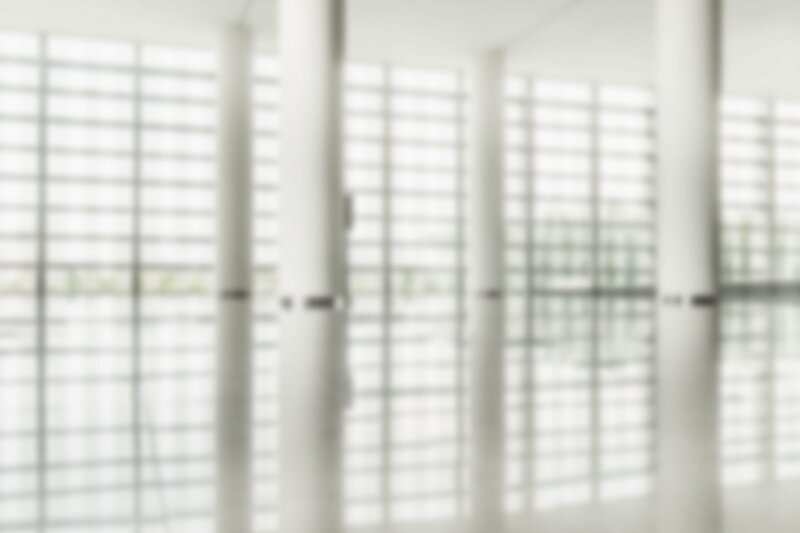 But real-world SDNs are hard to find outside of a few marquee customers who have dedicated lots of operational resources to set them up and manage them. Let’s look at their history, where things stand today, some of the bigger obstacles to SDNs and how you can begin to plan for them in your own environment. SDN isn’t a new idea by any stretch. SDN is a form of network virtualization, and indeed, we have had various forms of network virtualization for more than a decade. However, SDN is distinct from networking virtualization, and vice versa, wrote Martin Casado, CTO and Bruce Davie, chief service provider architect, both of Nicira Networks. 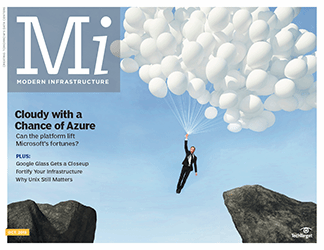 “It is quite possible to have [a] network virtualization solution that doesn’t use SDN, and to use SDN to build a network that has no virtualized properties,” they blogged this spring. Nicira was acquired by VMware in July. A good working definition of SDN is that it’s the separation of the data and control functions of today’s routers and other Layer 2 networking infrastructure, with a well-defined programming interface between the two. 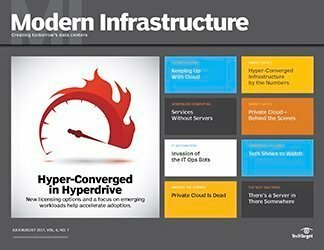 In contrast, most of today’s routers and other networking gear mix the two functions, making it hard to adjust network infrastructure as we add tens or hundreds of virtual machines (VMs) to our enterprise data centers. 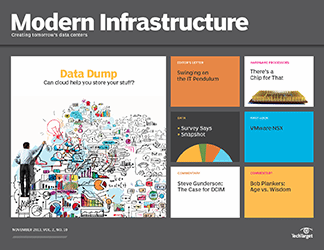 Done right, SDN can address several common challenges of modern data center networks. One is that as virtual servers proliferate, provisioning the rest of the network infrastructure—such as connections, routers, firewalls and the like—still takes a long time. “People have forgotten that it used to take two months to provision a server, and now it takes less than two hours or even minutes. But it still takes two weeks to provision a network, and that isn’t tolerable,” said Joe Skorupa, a Gartner analyst. 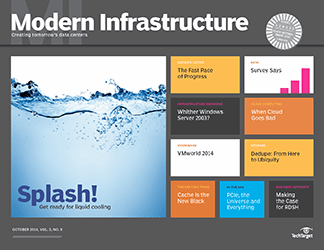 Network scalability isn’t keeping up with its storage and computing counterparts. One solution used to be setting up virtual LANs to handle the virtual server collections. “That was a good first step, but no longer,” said Eric Hanselman, an analyst with the 451 Group. 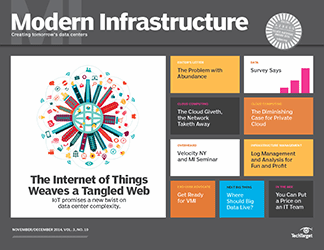 “Network utilization levels have become a stumbling block now in data centers.” That’s because VLAN connections are complex and don’t scale easily. 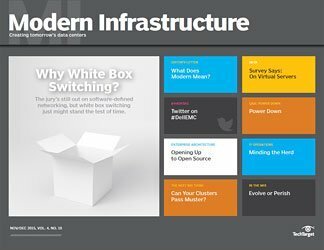 “The problem is that today’s networks are bigger and growing faster and [are] harder to manage,” says Dennis Brouwer, senior vice president for network products and marketing for the enterprise markets group at CenturyLink, a managed IT infrastructure provider with thousands of VMs around the world across multiple data centers. 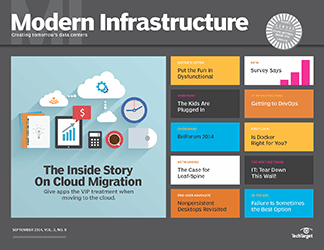 The firm is currently evaluating SDN for use in both its WAN and inside its data centers. The second related issue is how to gain programmatic control over how these networks are set up and torn down as the number of VMs waxes and wanes. SDN technology could enable that by providing APIs so that programs can control the underlying network infrastructure. 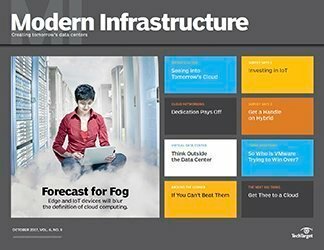 SDN may also pave the way for enterprises to adopt hybrid clouds, providing management and security while organizations mix on-premise data centers with third-party providers and partner networks. The origins of the modern SDN came about through a series of efforts centered around two computer science professors, Nick McKeown at Stanford and Berkeley’s Scott Shenker, along with several grad students, including Nicira’s Casado. The project was called Ethane and began more than 15 years ago to try to improve network security with a new series of flow-based protocols. One of the first SDN efforts was the specification of a new networking protocol called OpenFlow. Backed by Stanford and other university researchers, the protocol has received wide support from Facebook and Google, both of which use it today to run their networks and data centers. Networking Foundation (ONF) formed and took over responsibility for the standardization process. Having ONF in this role is both a blessing and a potential curse for SDN. The upside is being able to conduct public interoperability demonstrations, such as the one at Interop in May 2012. But having ONF lead the OpenFlow project brings up bad déjà vu in some circles. In January 2012, Gartner issued a report on the project that compared OpenFlow’s progress with that of Asynchronous Transfer Mode (ATM) in the mid-1990s. The reason that OpenFlow might avoid this fate is that the ONF board of directors includes network customers such as the people who run the big data centers of Microsoft and Google, while the ATM Forum’s board was mostly equipment providers. As the Gartner report continues, the ONF board “possess significant in-house technical and financial resources and are aligned in their desire to lower their network equipment costs.” Whether OpenFlow can deliver on that promise remains to be seen, but [the ONF is] moving quickly. CenturyLink’s Brouwer, for one, is wary. “The challenge is that every tech vendor says they will support a standard but they end up adding proprietary extensions to the standard,” he said. 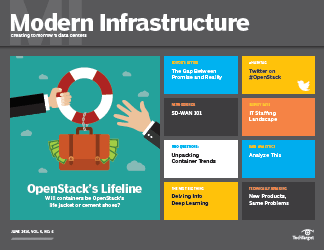 “Time will tell whether OpenFlow will pan out. Lots of vendors have expressed their support and promised future products using it. But you have to get it in the lab and see what the limitations will be,” he said. Whether you believe OpenFlow will succeed or not, there are numerous SDN vendors selling actual products today—traditional infrastructure vendors and newcomers alike. 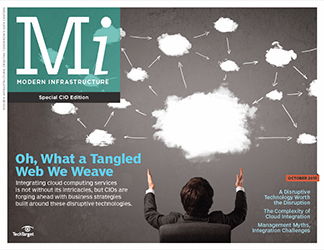 CohesiveFT, for example, is using SDN in its VNS3 product to tackle a challenge that enterprises face when migrating to the cloud: managing secure connections and keeping control over the data. For example, Hurd said Assimil8 can better manage their Internet Protocol Security tunnels and use VNS3’s REST APIs to create very flexible networks that combine firewalls, routers and switches using software. The idea is to handle not just the company-owned network infrastructure, but also the virtual networks that are created to connect to customers and partners outside the enterprise domain. Another vendor with an early offering is Vyatta, which sells virtual firewalls that use the OpenFlow protocol. 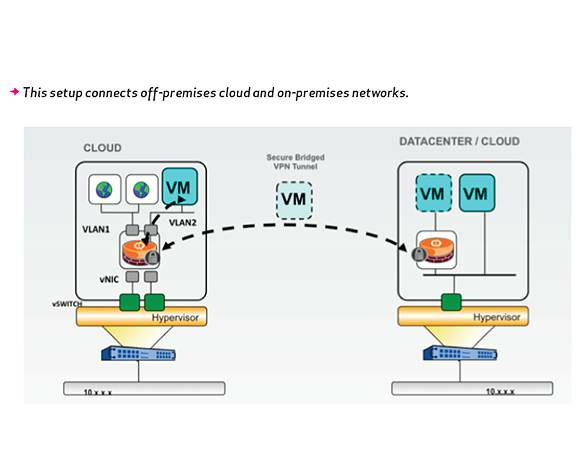 Several customers have used the Vyatta firewalls to connect on-premises Cisco-based firewalls with the Amazon cloud infrastructure, as reported by SearchCloudSecurity.com (see figure on page TK for more). Then there’s SDN industry darling Nicira, whose Network Virtualization Platform was used by Calligo, a cloud provider located in the U.K. Channel Islands, to connect two distinct data centers and have them appear as one virtual entity. 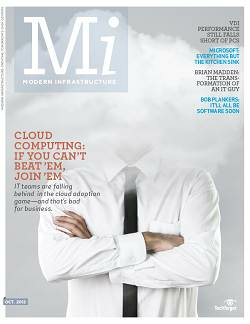 Clearly, having better ways to connect to the cloud is catching on almost as fast as cloud computing itself. But don’t get too excited about SDN just yet. 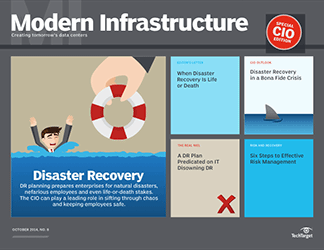 It’s still far out on the horizon for most IT organizations. A recent InformationWeek survey of 250 IT professionals showed that about 70% of respondents won’t begin testing SDN for at least a year. That is probably because first and foremost, this is a complex problem with no quick fixes. 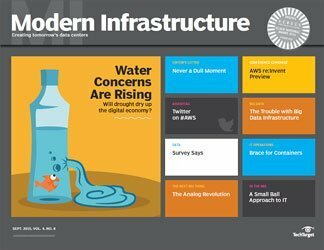 “Making network capacity available on demand in an application delivery environment is several magnitudes more complex than making compute or storage infrastructure available on demand,” wrote Gartner analysts Gregor Petri and Akshay Sharma in another January 2012 report. Nicira is probably not a real threat to Cisco right now, given the latter’s size of their market share and the number of initiatives they have to support virtual networks, including integrating their Nexus switches with multiple hypervisors. And it could happen that OpenFlow would be subsumed into general network management software in a few years anyway. So given all the SDN hype, what should you actually do for your own situation? It really depends on where you are now with virtualization and cloud deployments, and where you will be going. 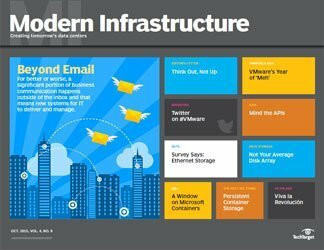 You should first look at your VM portfolio and how it will expand over the next two to three years. 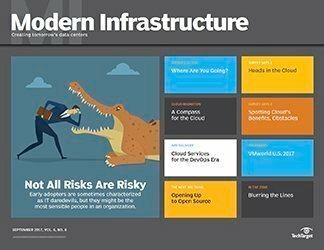 If you don’t have anything in hybrid clouds or intend to connect to any of your customer or partner networks, then you are probably safe with the status quo. 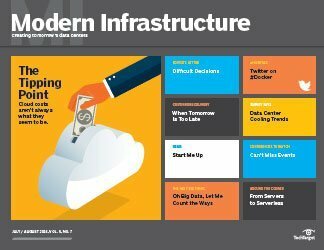 But if you do have servers in somebody’s cloud, you should start looking at what the traditional networking vendors can offer you in the way of connecting on-premise and cloud data centers, and whether their promised upgrades can handle the kinds of networks that you will need to service these configurations. Second, you should look at your own VLAN strategy and see how much more room you will have to scale it up. 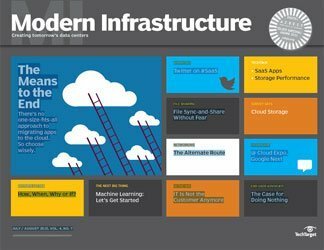 “Most enterprises have traffic steering and optimization to shift network priority from overnight backup and replication before load kicks up again in the morning,” said 451 Group’s Hanselman. But you could be running out of gas with that plan as the amount of data that traverses your infrastructure puts a strain on managing your VLANs. And finally, start thinking out of the box, advised William Koss, vice president at Plexxi, an enterprise networking startup. 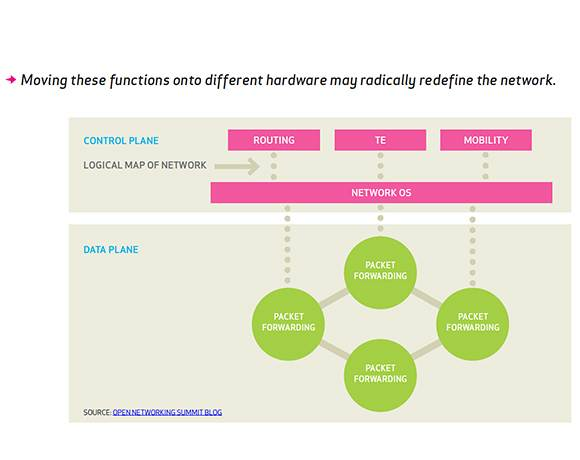 SDN isn’t only about separating data from control functions. 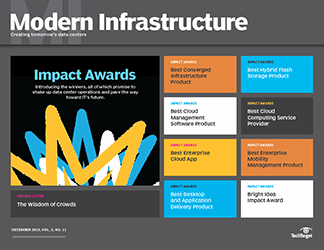 It also means designing entirely new network infrastructures from the ground up. Clearly, some kind of SDN is here to stay and will only increase in popularity over time. 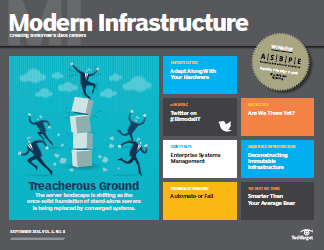 And it may get you thinking about better ways to build your future network infrastructure, too.